With education undergoing a technology revolution with new devices being added to the classrooms every day, Orbital are committed to providing schools with a safe and secure internet service. Orbital tailor a fully bespoke solution to suit your School’s requirements. Our fully managed solution is designed to offer peace of mind to both staff and parents that students are engaging safely online. Get in touch with our Education Team for clear and comprehensive advice. Orbital's Education Suite is an accumulation of our experience in this sector. 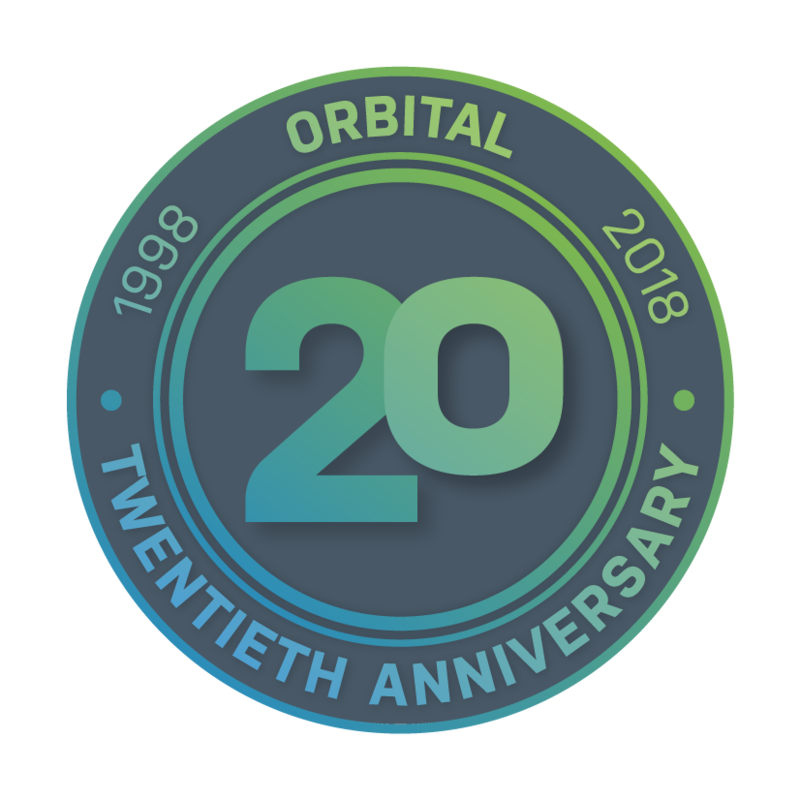 Orbital know that each school, college, university or academy have separate requirements and different technologies, both in-house and across the sector. Our service is complemented by a range of supportive security features, some working in partnership with Lightspeed and McAfee to provide the most cost-effective solution for Kent schools. The safety of students online is paramount, especially when they are under the duty of care of their school. Our solutions ensure that children can safely utilise all the benefits of the internet without any of the risks. With our solution, the school have the ability to go a step further and monitor children’s activity, being alerted when certain keywords are used which may indicate if a child is at risk. We already offer services to schools and education environments in both the public and private sector including Sandwich Technology School, Kent College and Northbourne Park.